If you want to your business in picked up then, start ads with Google ads (formerly known as Google AdWords) is one of the most effective ways to reach new customers and grow your business. For this, you have to know the Use of Google AdWords. 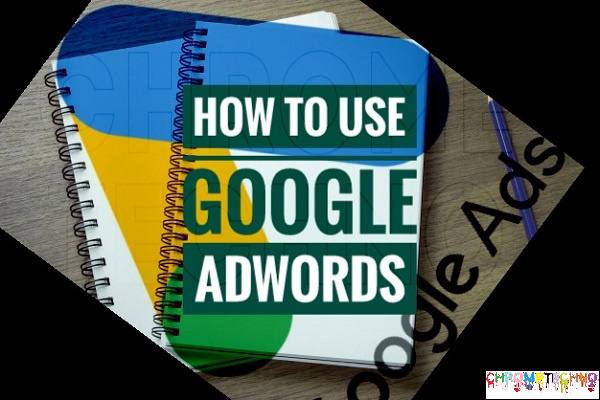 Before you can get started, you’ll need to know why we will use Google AdWords, Advantage of Google AdWords, what is Google AdWords and many more things? Google Ads (AKA Google AdWords) is one of the most trusted and popular on the internet promoting stage claimed and worked by Google. It’s also the largest and most used online ad network in the world. Millions of online businesses are promoting Google ads to reach and attract new customers and achieve new clients and develop their business. For example, to someone who wants to sell a product, for which you want the greatest possible commitment. 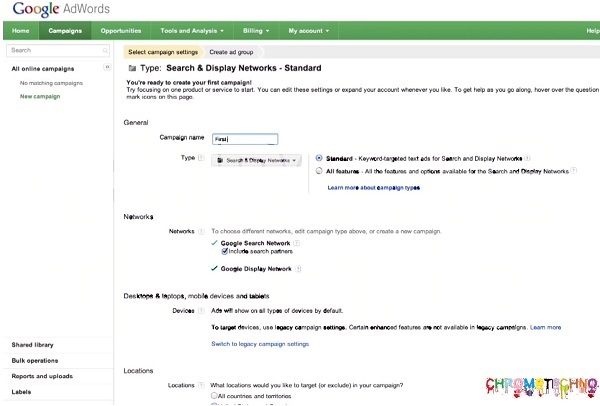 With Google AdWords, you can now do so for a fraction of the cost you can pay for a paid business and marketing. You can advertise videos, products, and websites as you see fit. In this blog, I’m going to take you through step by step and I’m going to show you how easy it is to set up a Google AdWords account. 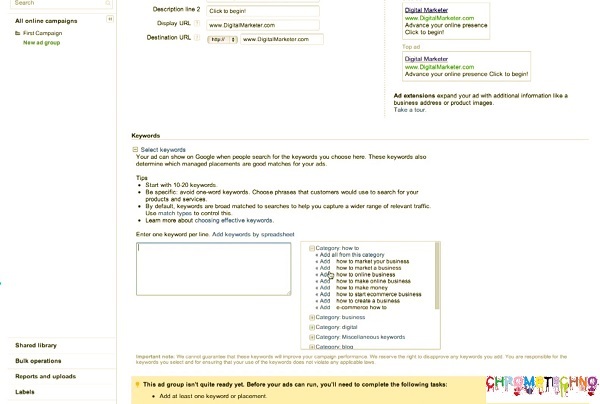 Search Google AdWords with Google search engines or any other search engines. Click on this link and log in with your Google account or Gmail account. So after setting up a Google account, you’ll go to the home screen and you’ll see the different staff is not lined in this process. Let’s click create your first campaign to get started. So first we’re going to click on campaign name and then and afterward type the name you might want to give. Now we go through the budget, where we see how much we want to pay for the campaign per day. Here you can manually set the amount you want to pay for viewers or let Google decide how to set the preference the more you see, but it will be at cost. Then click on the Save and continue button. Here we define the name of the ad group with the text ad in our ad. Suppose we call this a digital marketing. Now we can define the headline and descriptions of your ad. The fun part is to involve and involve your listeners. Therefore, we use a digital marketer because the headline explains the purpose of the second line and then invites you to act with the third line. Display URL indicates where they will be redirected when they click on your ad. The destination URL is what really links you to your website. Keep in mind that your ad will appear in the preview of it, on the right side of the screen, when it is created. Scroll through the list, in the Keywords section, you can select the keywords that will allow our ads to be shown to the right people. You can use previously generated resources or simply click on the box on the left and add yours. 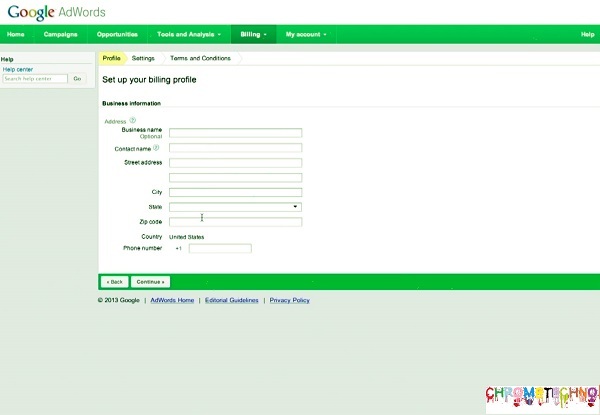 Now click on Save and continue billing. Now on this page select your country and continue. 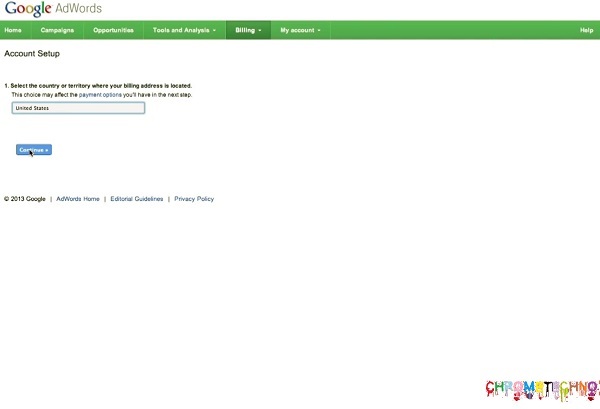 Now, simply enter the appropriate information and correlating boxes and proceed to checkout. After setting up and structuring your AdWords account, you should review the basics of how AdWords works: Keywords. As the name implies, keywords are keywords or phrases that users type when they search on Google to find the information they need. AdWords offers advertisers the opportunity to bid on keywords that are relevant to their business so that their ads show to users when these keywords enter. Advertisers bid for keywords instead of “buy” them directly because AdWords works like an auction to ensure that advertisers with the highest budget succeed with PPC. 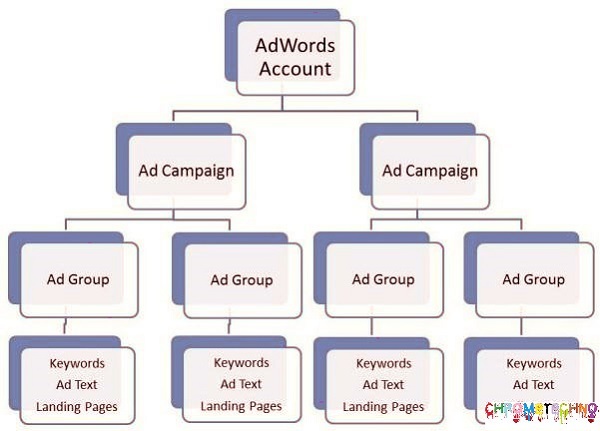 If you only want to start a single campaign, the structure of your AdWords account will probably be quite simple. However, if you plan to run multiple campaigns simultaneously or in the future, it is a good idea to consider an optimal account structure from the beginning. 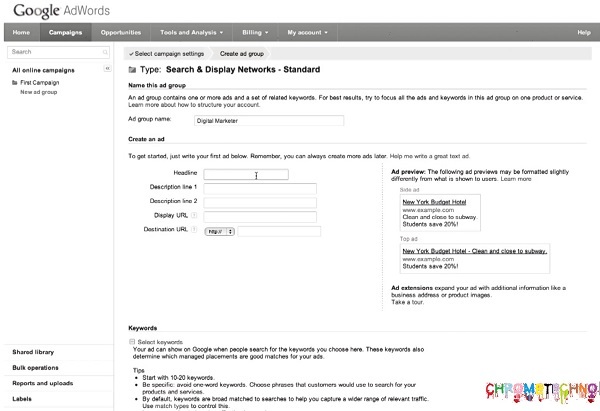 Depending on your needs, you can structure an AdWords account in several ways. For example, you can structure your AdWords account according to the structure of your website, the types of products or services advertised or the geographies if your company operates in several markets. As mentioned earlier, tracking features are one of the greatest benefits of using AdWords. If you use them, you can see if the ad you just created is working well. Websites: When a customer clicks on your ad, visits your landing page, and performs the desired action. Phones: When a mobile user calls you on the phone number mentioned in your ad or by clicking on the call button on your website or landing page. First, you want to set up a Google Analytics goal on your website. Then follow these additional instructions to set up Google AdWords conversion tracking (WordPress, Woocommerce and Easy Digital Downloads). 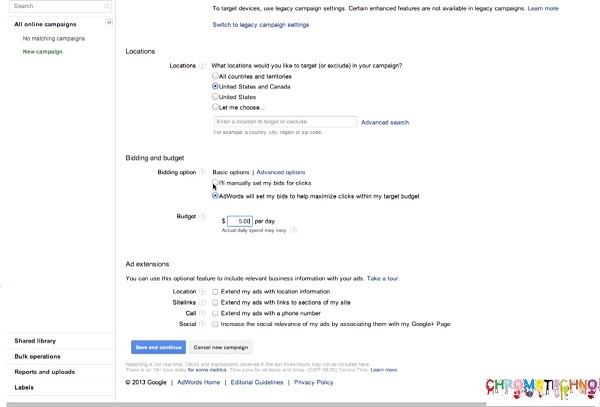 You can also track phone conversions in your ads. Tip: If your business relies heavily on phone calls, it is recommended that you sign up for third-party call reporting software, such as CallRail. This allows for easy integration with WordPress and Google AdWords. That’s. It’s so easy, I’m glad you visited this blog, I hope you learned something. If you like this post do not forget to share it if you know someone who wants to take advantage of this blog, even if you are following us.